Sunderland were pegged back for another 1-1 draw away at Scunthorpe United. Consistency in football is usually a good thing, but not in Sunderland’s case, as yet again - for the third game in a row - they took the lead against Scunthorpe but couldn’t hang on to it, dropping precious points in the process. Sunderland have scored in every single league game they have played in this season – no other club has done that and it is something to be proud of. 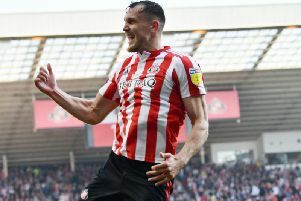 But equally, they haven’t scored more than once in a game since the Bristol Rovers win eight games ago and that is not something to be proud of and is costing Sunderland dearly. Doesn’t that sort of thing sum Sunderland up perfectly? They are always a contradiction, nothing is ever straightforward, like only losing twice all season tells you it is another impressive achievement. However, so many draws are holding Sunderland back - 11 in all, more than anyone else in League One. It is hugely frustrating. It is important we sit back and take stock. Back in the summer when the club had suffered back-to-back relegations and morale was rock bottom, I would have taken our present position, just into the second half of the campaign, in a shot. The owners, manager, his staff and players are all clearly pulling in the same direction – despite the current frustrations – and to a man they all look desperate to get our club back to where it rightfully should be, unlike the previous two seasons. It is easy to forget just how low Sunderland were in the summer; a club dropping like a stone with a disillusioned fanbase, a playing staff in need of an overhaul, most of whom didn’t even want to be at the Stadium of Light. 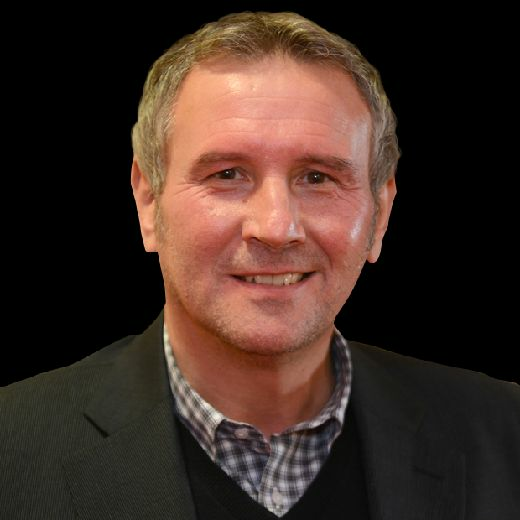 However, saying that, it is clear something is not quite right at the moment, Sunderland did the hard part against in-form Scunthorpe by going a goal up but we can’t see games out, they can’t get over the line and it was a killer when Scunthorpe equalised so late when three points were so close. Portsmouth losing again was a bonus, but the two teams directly below Charlton and Barnsley both won and they are looking increasingly dangerous, along with Luton, who I think currently look the best team in the division. So, it looks like there are five genuine contenders for the two automatic promotion spots and if Sunderland are to get one of them, throwing away leads and squandering points needs to stop now before it is too late.